For real 1xbit is smashing the online gaming industry. 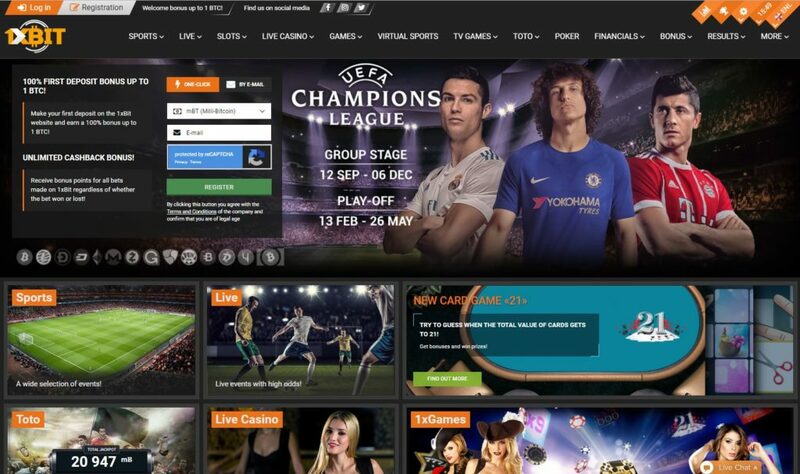 This bitcoin Sportsbook is way cooler compared to other Sportsbook you might have come across. The platform is pimped with features including Multi-live page and off the hook sports betting option with over 1000 events. That's not all other cool features you will enjoy comprise of Virtual sports betting, live in-play betting plus smashing odds, dope right? Being in the modern world lots of things have changed especially due to technology. Embracing technology means embracing everything that comes with it and in this case it is digital currency. Cryptocurrency is the way to go and most people from all realms are appreciating the diverse online currency. Bitcoin is the most popular online currency. 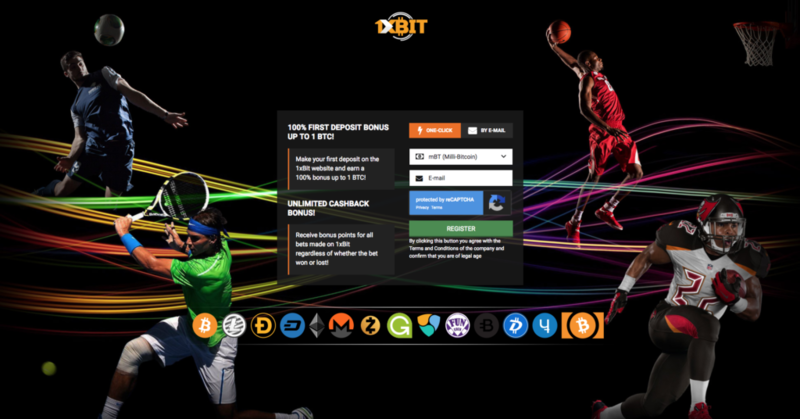 1xbit is revolutionizing the sports betting industry by becoming the leading Bitcoin Sportsbook. This dope bitcoin Sportsbook has lots to offer including some of the most off the chain odds and insane collection of betting options. This swell bitcoin Sportsbook was launched in 2015 and it focuses on ease of betting, anonymity and best gaming experience for its clients. In addition, 1xbit covers over 1,000 events on its site, cool right? The sports section is a haven for bettor’s reason being it has an overwhelming range of sports. What sort of sport is available? A truck load, you can bet on football, ice hockey, Basketball, Tennis, Volleyball, and badminton. If you fancy betting on American football, Australian Rules, Bandy, Boxing, Chess, and Cricket, go right ahead. 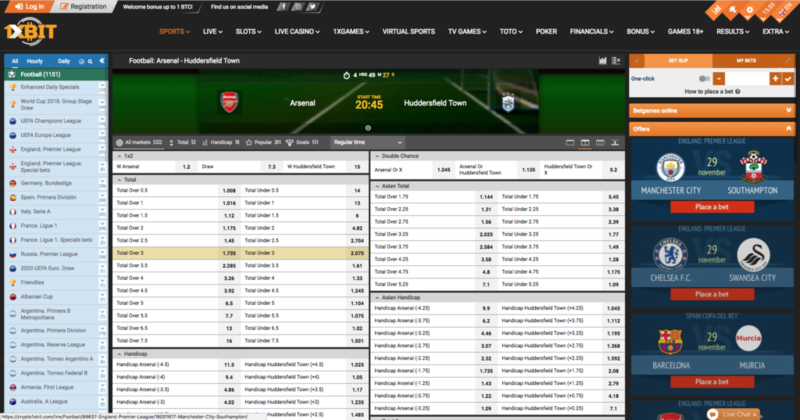 1xbit is jam packed with over 40 sports betting options, dope right? Compared to other bookmakers 1xbit is like a boss. Live betting is on another level, this dope section features National teams, Cockfight, Multi-Live, Live previews and E-Sports. The virtual sports page is also pimped with football leagues, greyhound, horses, camels, and speedway.one thing is for sure this Sportsbook is off the hook. OMG! You will love this. It is now possible for you to watch more than one live event courtesy 1xbit. Goodbye to opening multiple tabs on your PC and hello to Multi-Live, dope right? You can bet on up to four events on the Multi-Live page. Just when you think the surprises are over this dope site throws in another one. This bitcoin Sportsbook supports over 46 languages, mind blowing right? You can access the platform in Romanian, Spanish, Korean, Vietnamese, German, and Italian, plus loads more. 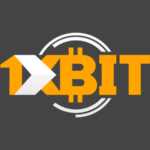 1xbit is definitely your go to Sportsbook, although the site is based on Cryptocurrency it is such a shame if that should limit you. But if you decide to join in on the fun click on register and you will be one step away from cashing in big time. The accepted crypto’s include Bitcoin, Dogecoin, Dashcoin, and Funcoin, among others.